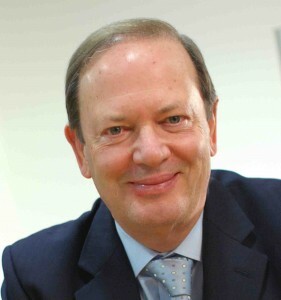 We are plea sed to announce that Alan Parker CBE, former CEO of leisure giant Whitbread, is to join Winnow's board of directors following an executive search supported by Heidrick Struggles. Mr Parker brings with him a wealth of experience in the hospitality industry, having worked in this sector for over 30 years, holding several prominent roles such as CEO of Whitbread, the UK’s largest hotel and restaurant company. As newly appointed member of the board, Mr Parker will be an invaluable asset in helping Winnow expand its business in the UK and globally, taking its smart meter to every professional kitchen in the country. “Food waste costs the hospitality sector over £2.5bn per year, I believe that the Winnow System is a perfect solution to this problem, helping operators dramatically reduce costs whilst at the same time progressing the sustainability agenda. 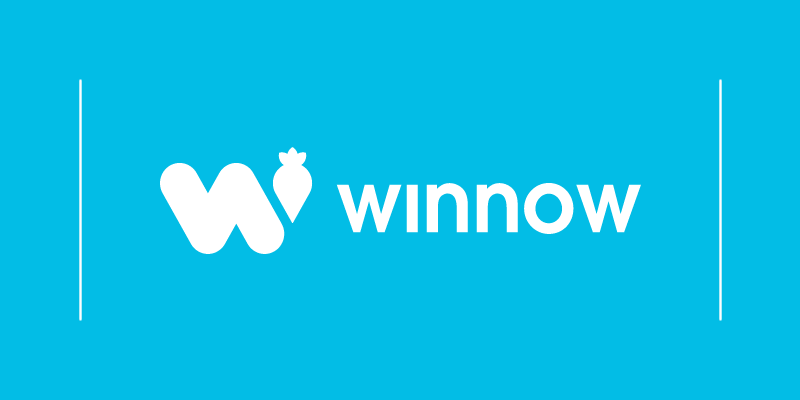 I am delighted to be joining Winnow's board, and look forward to helping the business grow in the UK and beyond,” said Alan Parker. Read the full story here covered by The Sunday Telegraph.